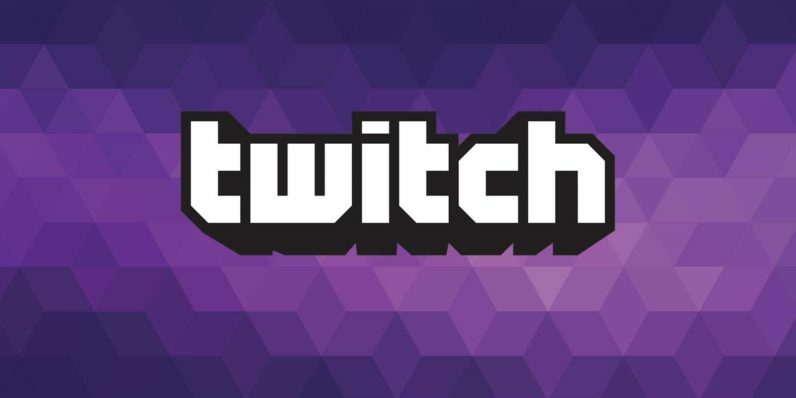 Twitch is quite possibly one of the greatest things to happen to gaming since Nintendo came out with it’s titular console. What was once a novelty website has become a massive underpin for gaming culture. Over the past several months, LFGdating has the extreme fortune of sponsoring four Twitch streamers. All of our sponsored share similar traits, but they all host different streams. Every day, Twitch streamers apply for a sponsorship at LFGdating. So how did four streamers already make the cut? We do our research. We watch streams. We pay attention to social. We retire with our fellow nerds to our nerdery. We listen to the tone and message of emails and phone calls. They are earnestly good people. Our streamers are awesome people in their own right. Sure, it’s super cool to sponsor them as streamers and help them actualize their dreams (we are just a small, small piece of the pie! ), but they are incredible people outside of gaming. We say that not because we hang out as a group like in Friends, but through our conversations and streaming drop-ins, we’re just exceptionally fortunate to be able to work with our streamers. We even have one streamer who hosts occasional charity streams. More on that later! They interact with their viewers. When we run our sponsor highlight series of posts in the coming weeks, we’ll get into this more. In the meantime, our favorite Twitch moments of all time are spent chatting with our streamers and their viewers. Hands. Down. They have fun! Just stop in and see for yourself! LtVictory earned our first ever sponsorship. Highdgk runs charity streams every so often. CuteNoob18 is quite possibly one of the nicest people ever. Femennenly is our newest sponsored partner and we hoped to sponsor her stream because she’s the kind of person we strive to attract: a positive, passionate streamer looking to build something even greater than what it already is! Think you may want to build a partnership with LFGdating? Apply here!